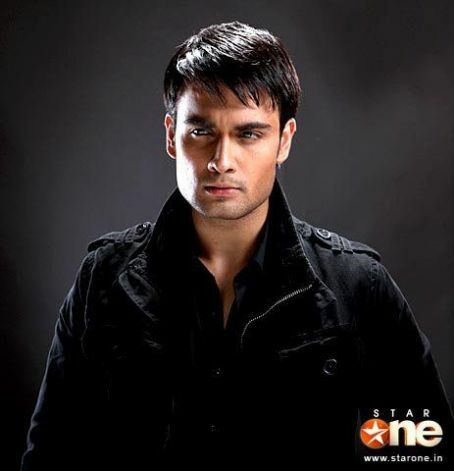 This Vivian Dsena photo might contain manteau de boîte and manteau du cocher. If you really like this pic so plz give mr props!! !